Finance resumes and cover letters - download templates. CFI has compiled these free resume templates and cover letter templates for you to download. After saving these Word document files to your computer, replace the information with your own personal details, and be sure to spellcheck thoroughly! 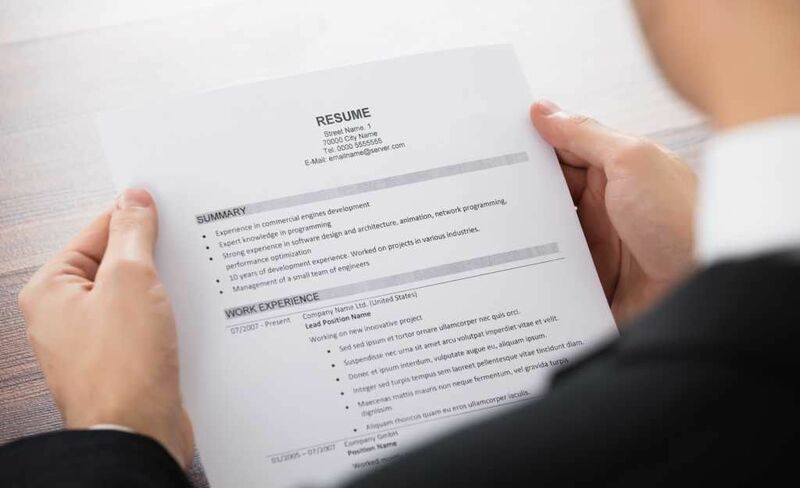 In the pages listed below, you’ll find a nice range of different resume styles. Be sure to pick what fits best with the type of company and position you’re applying to. For example, investment banking is very strict and conservative when it comes to resumes, while finance roles at operating companies are less stringent. Download as many templates as you like to find one that’s the best fit. Seeking Alpha Login For a Resume Boost? Use this Cover Letter Template to Get an Interview!